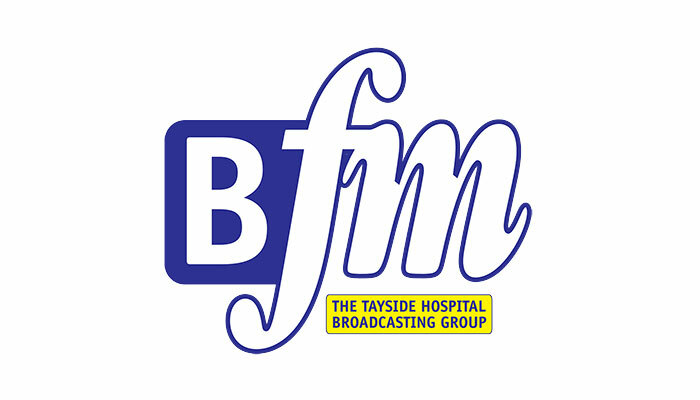 The Music Jam 07:00 - 11:00 Back-to-back hits from BRIDGEfm Hospital Radio. 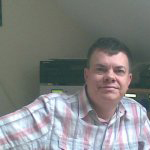 Classic Retro Countdown with Richard Todd 17:00 - 19:00 Your chance to re-live those classic chart countdowns from the days when the Top 40 show was "must listen" radio. 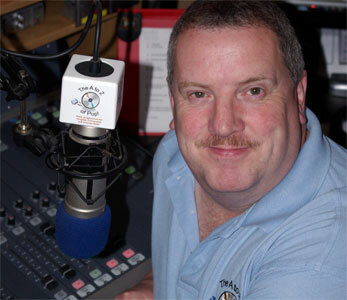 Country Classics with Bill Black 19:00 - 21:00 Bill plays you 2 hours of Country Music legends. 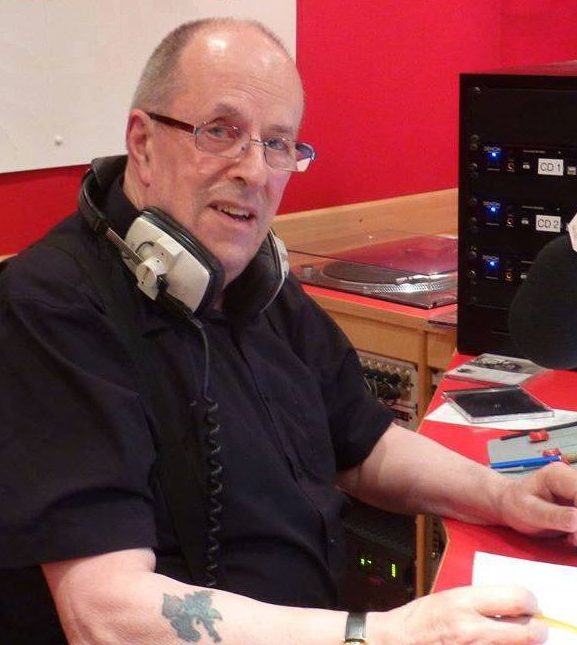 On the Weekend with Mike Marwick 21:00 - 23:00 Two hours of music designed to get you in the mood for, and keep you in the mood for the weekend. Everything from country to cajun, folk to rock, blues to...well, whatever! BRIDGE non-stop! 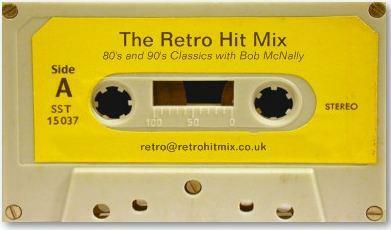 23:30 - 00:00 Back-to-back hits from BRIDGEfm Hospital Radio.